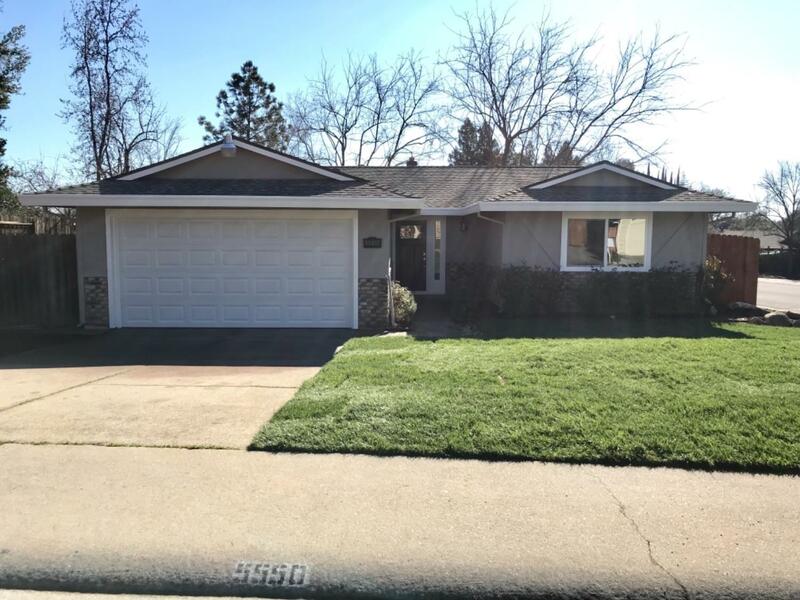 Tastefully remodeled home in the heart of Loomis. Walking distance to Award winning Schools and Historic downtown. Home features new kitchen and Bathrooms with new White Shaker Cabinets and Quartz Counter tops. Stainless Steel appliances. All new Light Fixtures. New interior and exterior doors including a new garage door. New Dual pane windows, newer roof with 2 year roof cert. New laminate flooring throughout with over sized baseboards. Huge back yard and Freshly landscaped front yard.